Have you ever been on the fence about a movie that was coming out? Felt like a movie seemed like Titanic at times but didn’t go because you were afraid it would end up like Battleship? Those are the kind of movies that leave you asking, “Should I go or just say no?” ‘Should I go or just say no” suggests reasons why you should go to a movie and reasons why you should just say no based on what has been revealed about the movie so far. The movie that will be talked about in the inaugural edition of “Should I Go or Just Say No?” is Snow White and the Huntsman. Why You Should Go: This version looks completely different than the horrendously campy “Mirror Mirror” version released earlier this year. While much of the hallmark story elements are intact (magic mirror, Evil Queen and her deal with the Huntsman, seven dwarves), a distinctive difference in this new take on the fairy tale focuses on Snow White developing the ability to defeat the Queen. 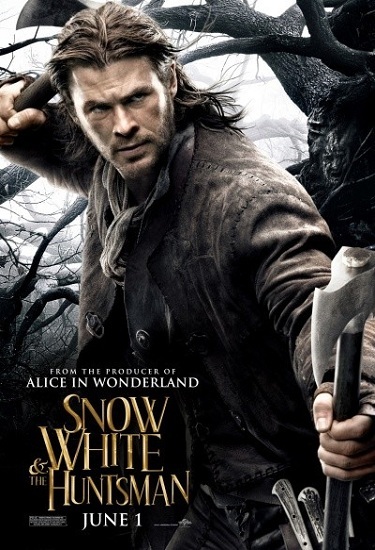 The whole movie is structured as action adventure fantasy as Snow White is portrayed as an action heroine (a la Alice in Wonderland) as opposed to the princess-like image most viewers are used to. Charlize Theron playing the Evil Queen and Chris Hemsworth as the Huntsman are an added plus to this movie. Why You Just Say No: The past couple of fairy tale remakes haven’t been too impressive. 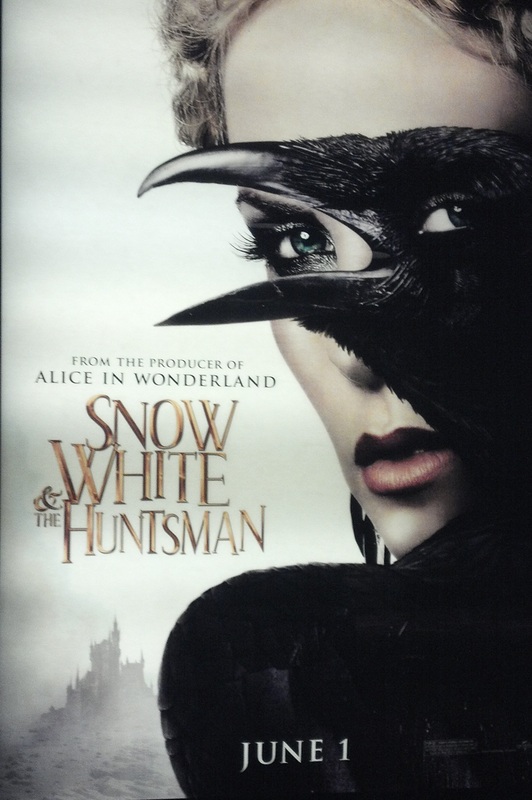 Snow White and The Huntsman has a style of that could be compared to Red Riding Hood. Even Gary Oldman couldn’t save Red Riding Hood. Another cause for concern is the casting choice of Kristen Stewart playing Snow White. She has a reputation of using the same disgusted/confused/constipated face and/or reaction in every scenario she’s in, whether it be Welcome to the Rileys or the Twilight movie. (To be fair, I have not seen the latest Twilight film so I am not aware if she has changed a bit) No matter how good the villains acting is, the actress or actor protagonist has to be prepared to carry of the weight of the movie, if necessary. (As Robert Downey Jr. did in Iron Man 2) Can she prove the naysayers wrong? Some moviegoers may not believe Stewart will be up for the challenge. So what do you think? Did you think of a reason that I forgot for either Go or No? Let everyone know by letting us know in the comment box! [If you do see it, no spoilers please!] It’s a wrap ‘til next time!